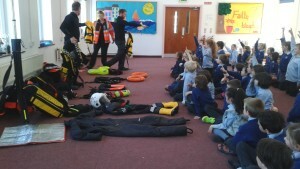 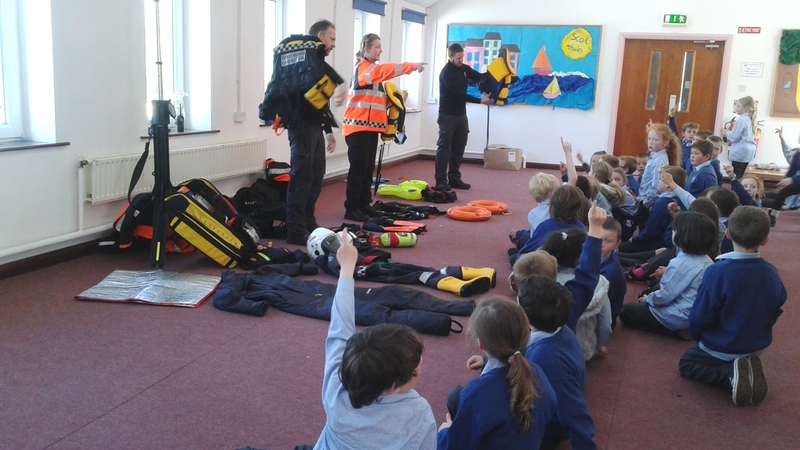 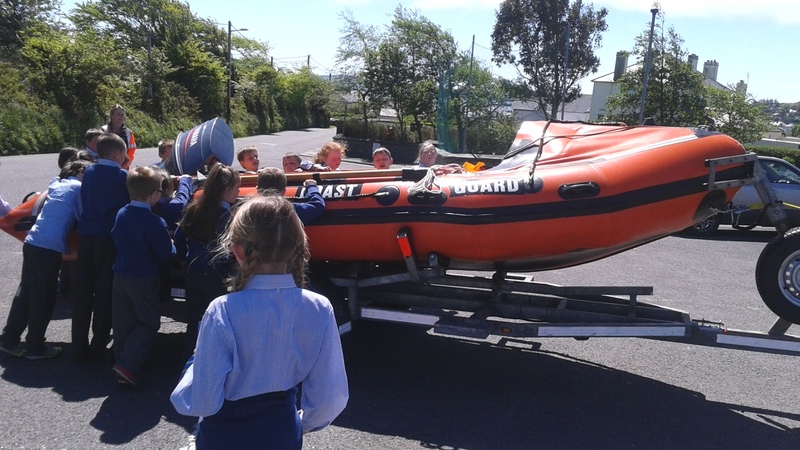 We were very lucky for the Coast Guard to come visit our school and talk to us about what they do and how they help people in difficulty both on land and in the open water. 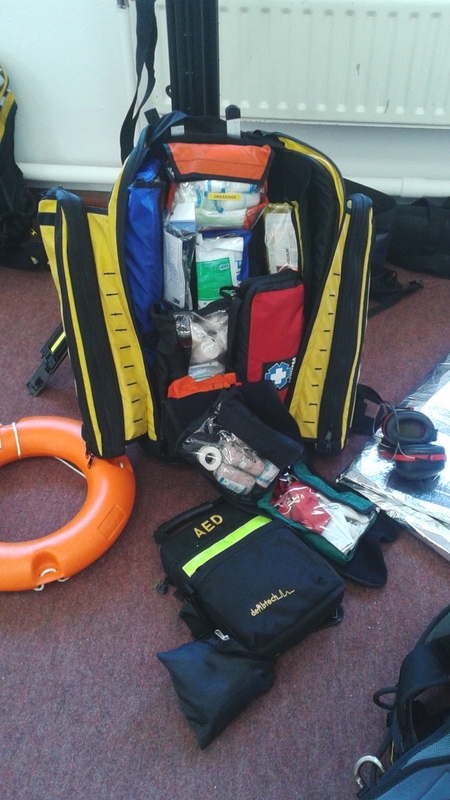 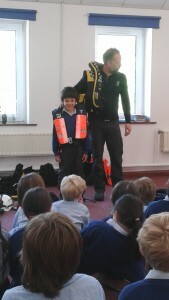 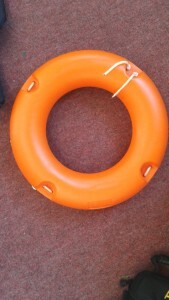 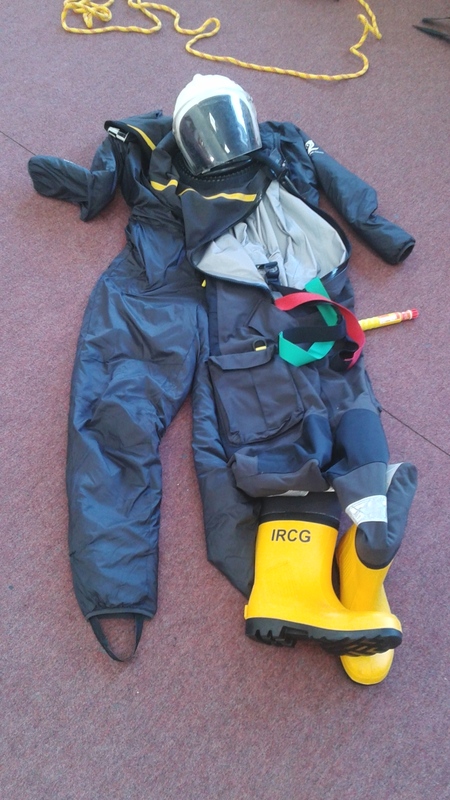 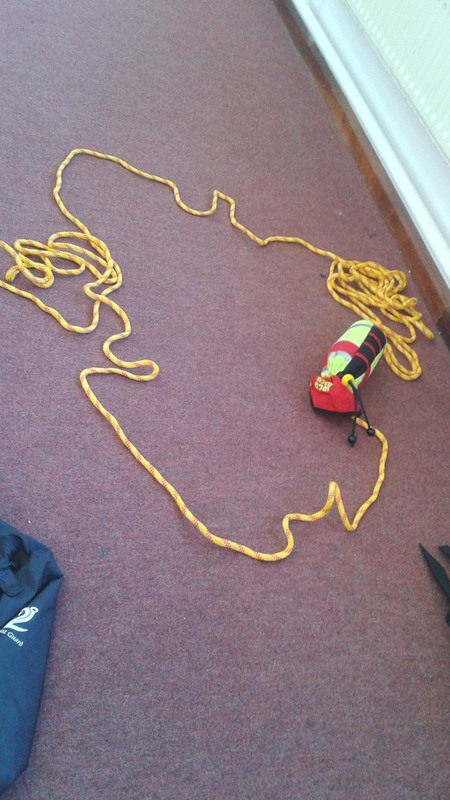 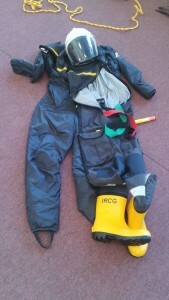 We got to see the equipment that they use everyday and we learned what we need to know before we go on a boating trip. We listened to everything they had to say, and we asked questions also.